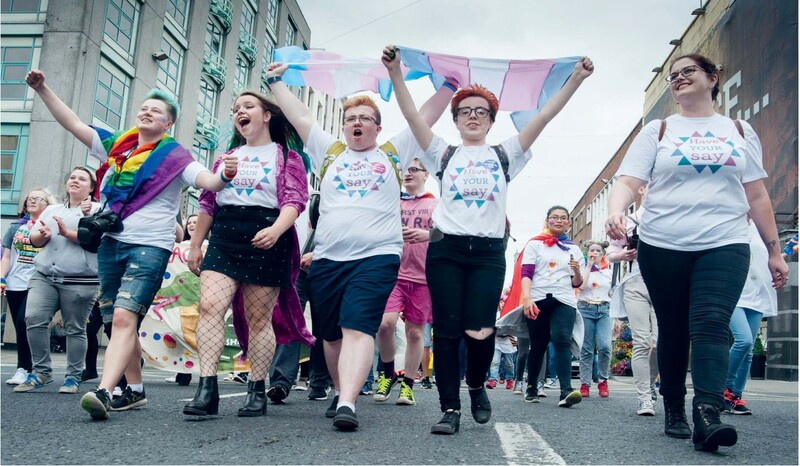 As BeLonG To, Ireland’s leading youth organisation for LGBTI+ young people, celebrates its iteenth birthday, Chris O’Donnell speaks to the people involved and takes a look at its journey. Photographs courtesy of Alex Ricöller and BeLonG To. Since the doors of BeLonG To opened in 2003, it had always been envisioned as an advocacy youth service. As founder Michael Barron pointed out, “it’s important to note that BeLonG To was never set up to be a youth group. In one way it was set up with the purpose of providing a safe space for LGBT young people, but it always had an activist and advocacy mandate as well. 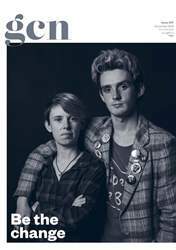 From the very beginning, the idea was that we’d support LGBT young people in where they’re at, but that we would also work with them in advocating for systemic change”.